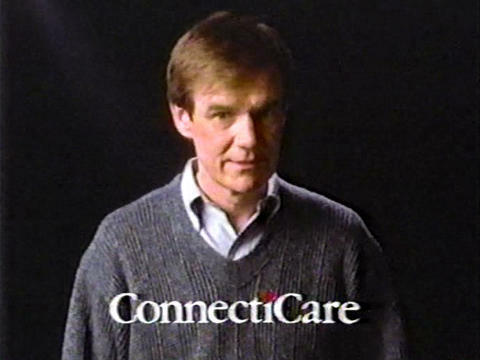 Here’s a commercial for ConnectiCare, a health insurance provider covering Connecticut and parts of Massachusetts, founded in 1981. Its headquarters are located in Farmington, CT. The commercial aired in April 1986. This is a very good commercial.